Wonderful World of Backman: books includes: #1 New York Times Best Seller A Man Called Ove (soon to be a major motion picture starring Tom Hanks)that has been reprinted the novel 40 times and now has more than a million copies in print, Britt-Marie was Here, My Grandmother Asked Me To Tell You She Is Sorry, and Every Morning the Way Home Gets Longer and Longer. 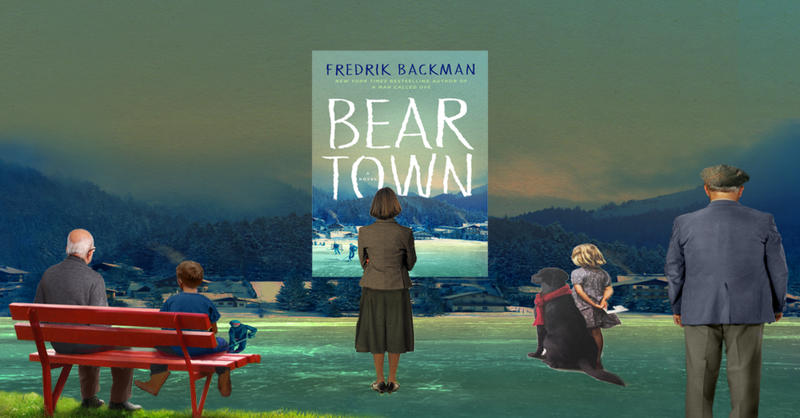 Goal: Ideate and execute a four-month marketing campaign that refreshed Fredrik Backman's backlist to attract a new audience and loyal fans alike. Results: The graphics and videos produced resulted in a 75% increase in engagement on social media. A sampling of the videos used on various social media platforms to support the four month campaign. Social media post where the characters would celebrating special holidays with the Backman fan base.